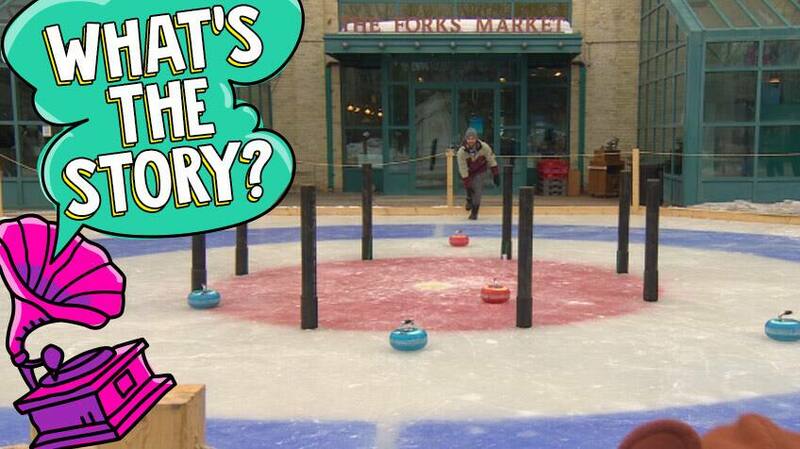 Canada invents a new game — introducing “crokicurl”! 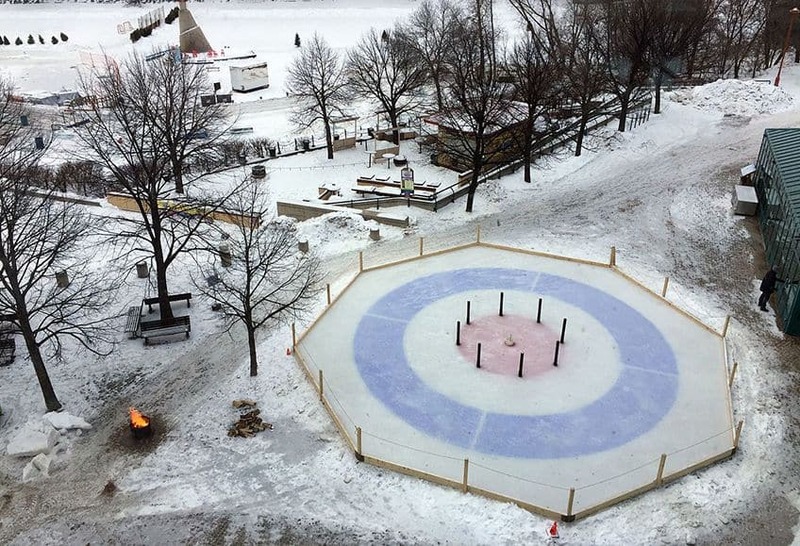 In January 2016 at The Forks in Winnipeg, the world was introduced to a brand new sport called crokicurl. 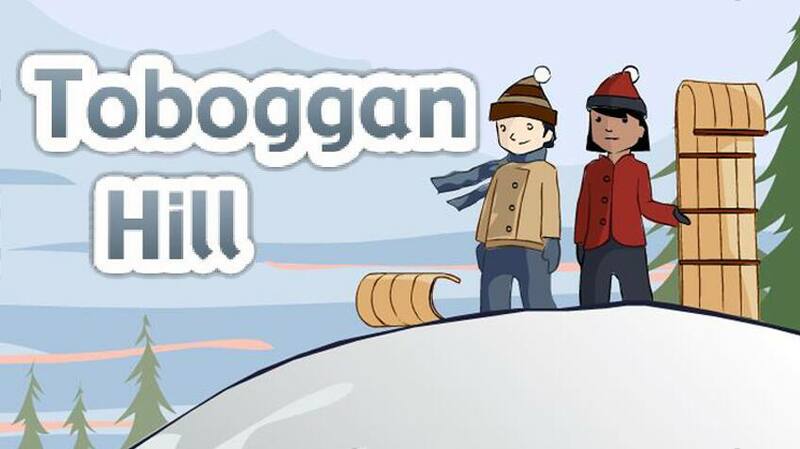 This newly invented game combines the winter sport of curling with the board game crokinole! So what are these games, you ask? Let's find out. 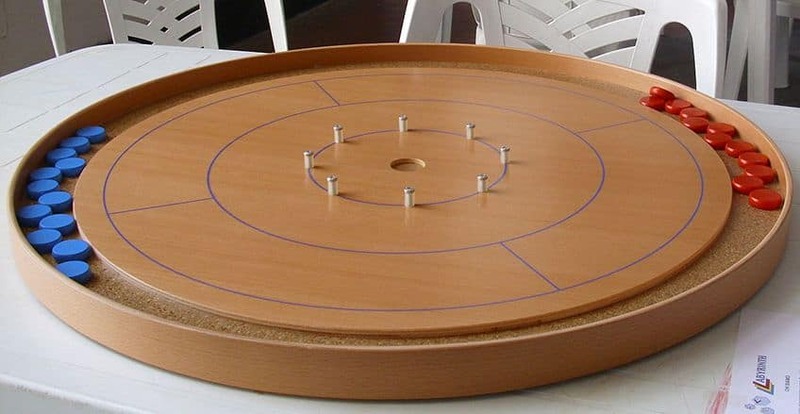 Crokinole (say "croke-in-ohl") is a round wooden game board with small round discs also usually made of wood. It is believed to be invented in Tavistock, Ontario, in 1876 by Eckhardt Wettlaufer when he created the game for his son’s fifth birthday. The game is played by flicking the round discs from the outside of the board into the higher scoring rings in the middle of the board. 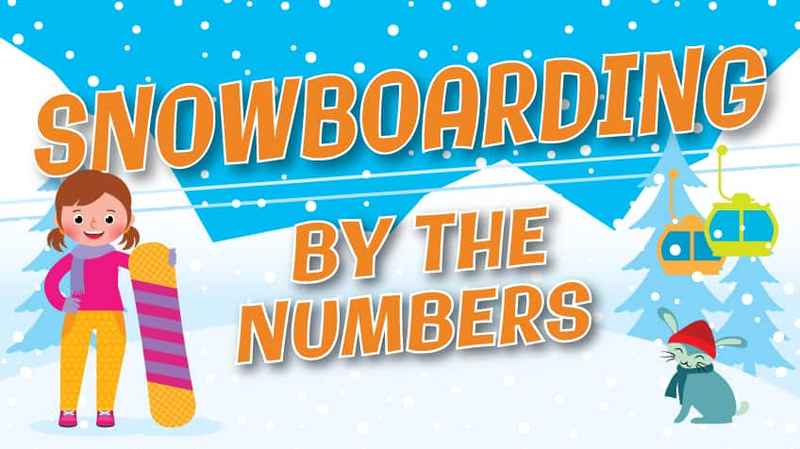 The aim is to try to get the highest score by ending up with more discs on the board than your opponent. It takes some skill and using your discs to knock your opponent's discs off the board is fair game! 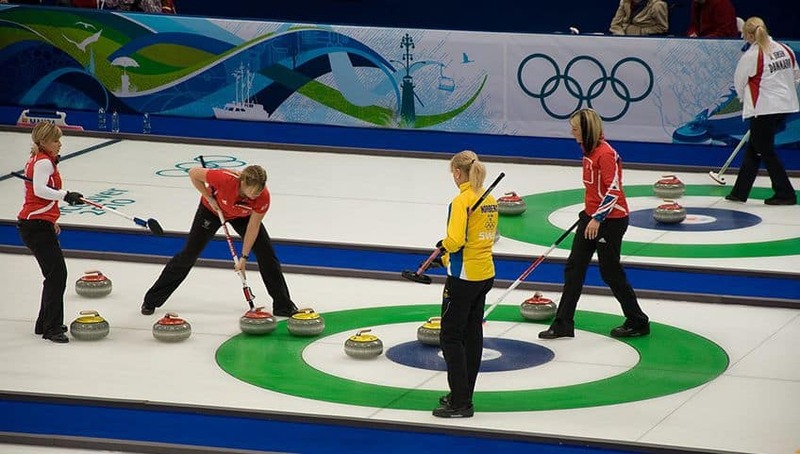 Curling is a sport where players slide heavy, round, polished, granite stones down a long sheet of ice towards an area that looks like a target. The goal is to get your stones closest to the centre of the target and using your stones to knock your opponent's stones out of play is fair game! Sound familiar? The earliest surviving reference of the game of curling dates back to 1541 in medieval Scotland, but the world's oldest curling stone dates from 1511. So how do you get crokicurl? 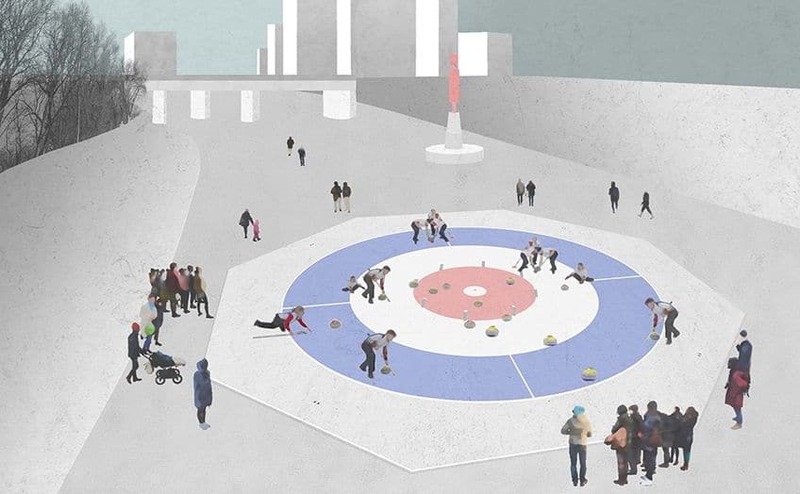 You take crokinole and put it together with curling and you get crokicurl — a life-sized version of crokinole played on ice using smaller, lighter curling rocks made of plastic. The plastic curling rocks are used because they are easier to use and have less distance to travel. Like the crokinole board, the play area of crokicurl has posts around the inner ring to make it a little more challenging. The team with the most points after throwing all four rocks wins! 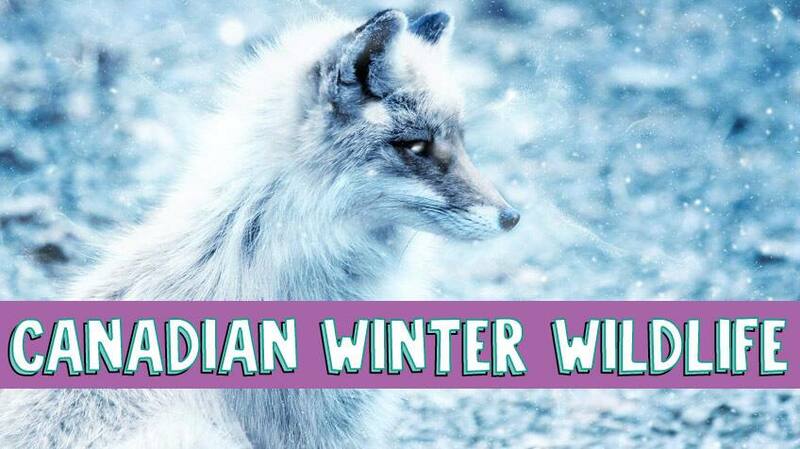 Can you guess what winter is like for these animals?